Posted in: 1 Pageant Pages, 2 Shout-out-Looks. 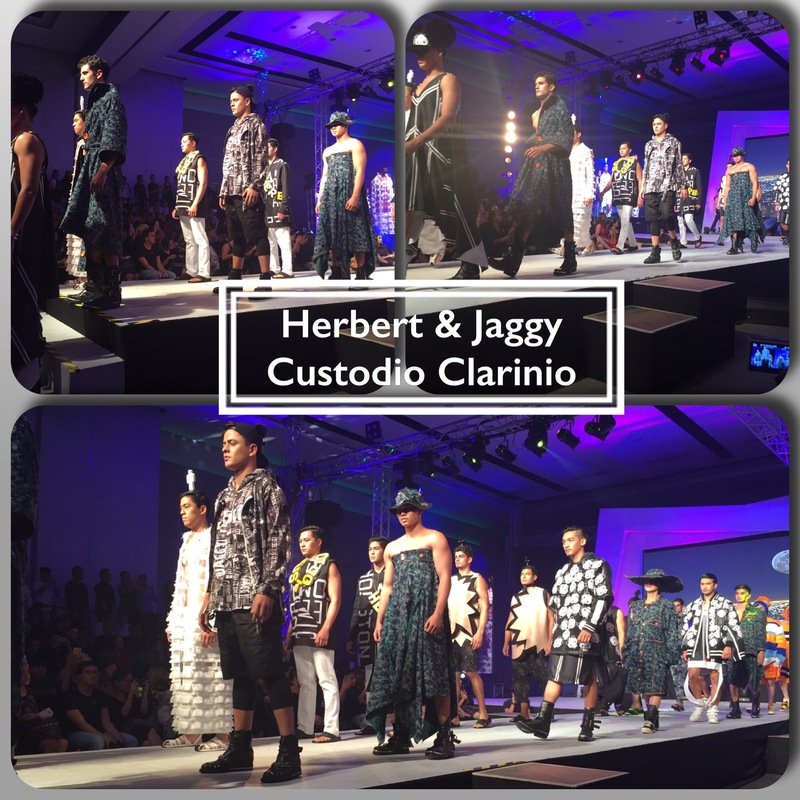 Tagged: Angelo Cacciatore, Benj Bolivar, Bernard Maybituin, Calvin Neria, Janelle Olafson, Junjun Ablaza, Juris Sacro, Lumina Events Management, Mossimo, Mossimo Bikini Summit 2017 Model Supremacy, The Penthouse 8747. 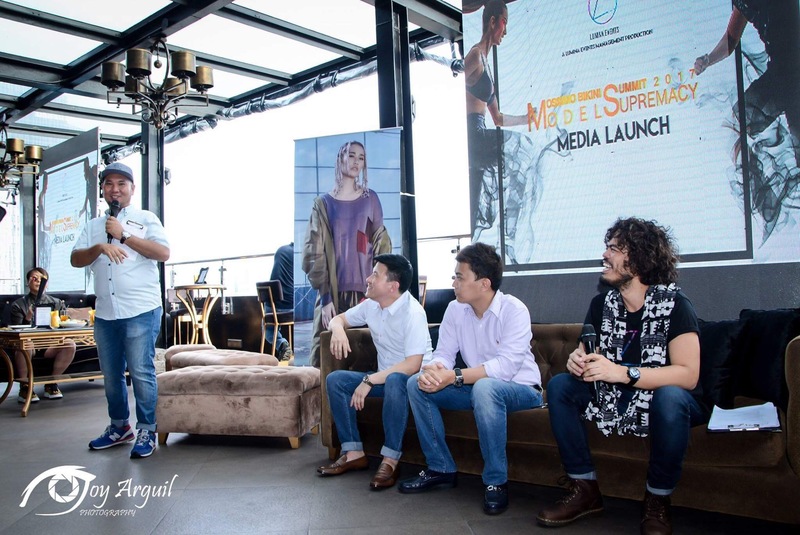 ﻿ It was a successful Media Launch of Mossimo Bikini Summit 2017 Model Supremacy that was held at The Penthouse 8747 yesterday afternoon, what with the combined forces of the global clothing brand with Direk Bernard Y. Maybituin and Team Lumina Events Management PH plus the brains behind the original model search Direk Calvin Neria. 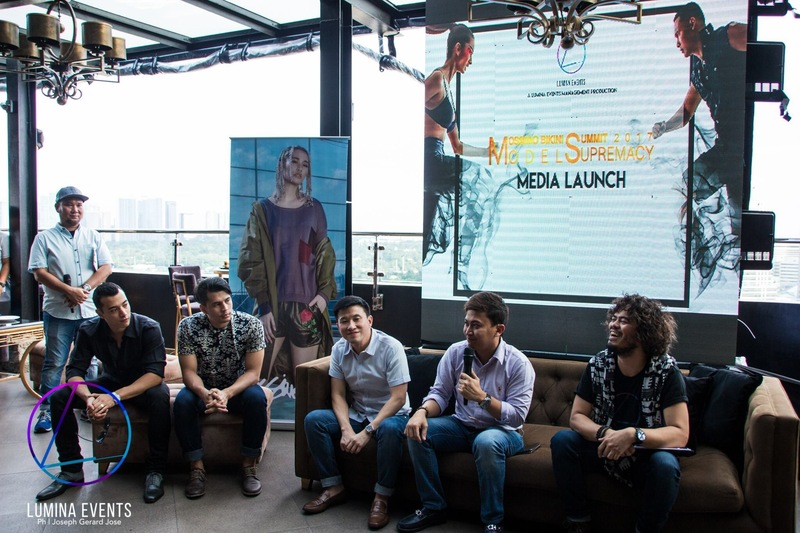 Former winners and finalists Angelo Cacciatore, Janelle Olafson, Benj Bolivar, Dex Quindoza and Mark Manicad graced the event to share their stories and how being part of the competition helped shape their respective careers. 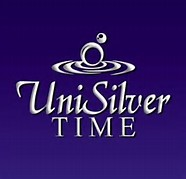 There are several elements that make this return different aside from the big cash prizes and packages (which include condominium units and cars for the top male and female winners). Lucrative modeling contracts also await the most outstanding finishers in both divisions. 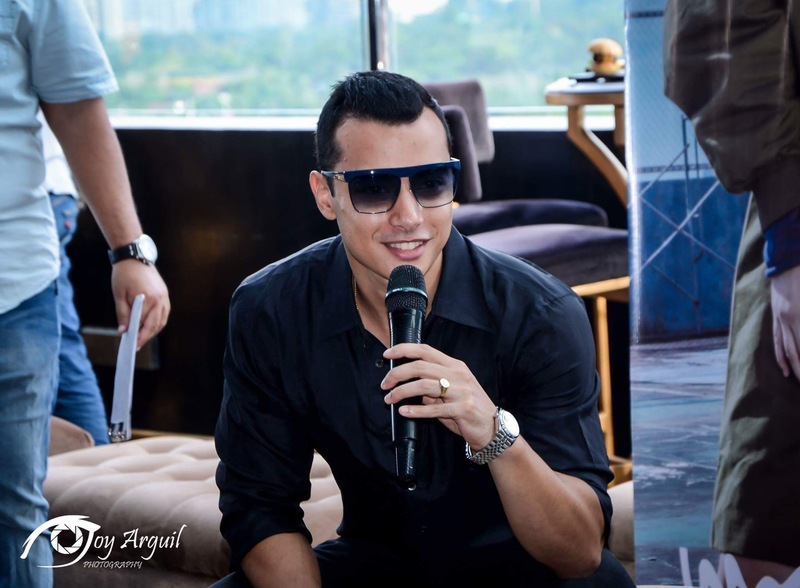 Regional searches will be conducted in Dagupan, Cebu, Davao Bohol and Metro Manila to determine the cast of 32 Official Candidates who will go through the training and mentorship of Stefano Churchill (from America’s Next Top Model) and Monika Sta. Maria (from Asia’s Next Top Model). From there, pocket show challenges will be held in key cities of the country where eliminations will happen (from the original 16 girls and 16 guys) up until the approach of the finals on April 8, 2017 when only three (3) pairs will be left to vie for the #1 spots. The journey won’t be easy. But the rewards will be extremely rewarding. The big finals will be staged at Hennan Regency Resort in Boracay. 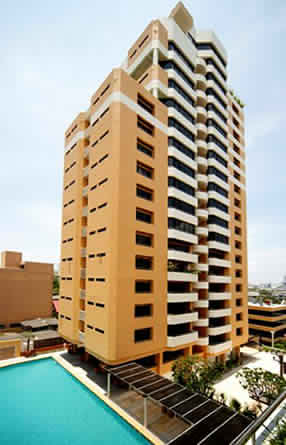 This will definitely usher in the hottest summer ever in the popular vacation island. You can definitely look forward to a bigger, bolder and tougher edition that will start igniting the Summer of 2017 as early as now. 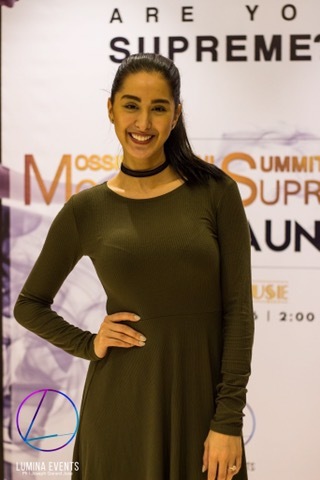 More on Mossimo Bikini Summit 2017 Model Supremacy soon! 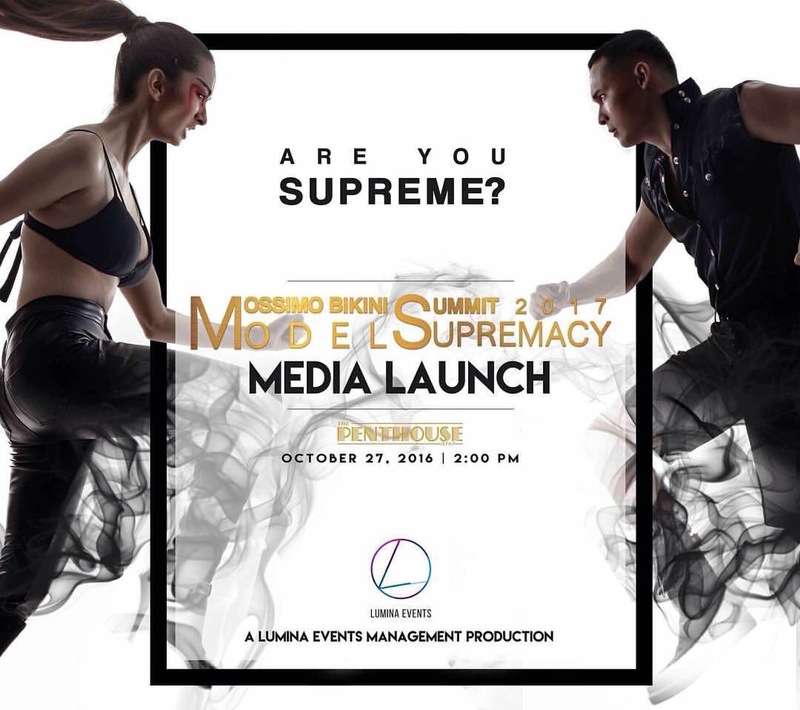 As an added bonus, here is the call for entries video featuring Janelle Olafson and Benj Bolivar for Mossimo Bikini Summit 2017 Model Supremacy. Posted in: 1 Pageant Pages, 2 Shout-out-Looks. 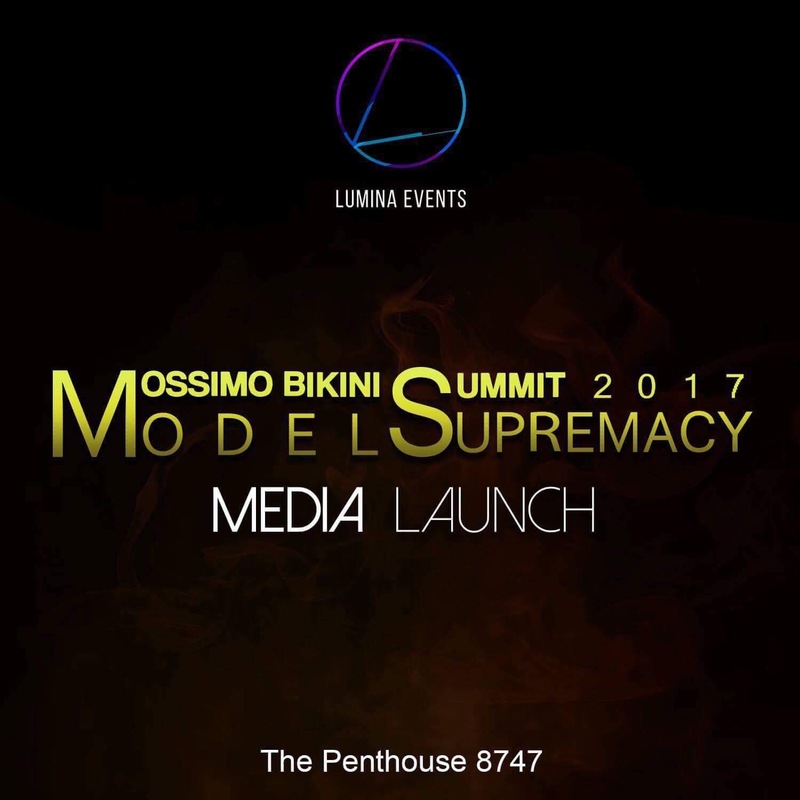 Tagged: Lumina Events Management, Mossimo Bikini Summit 2017 Model Supremacy, The Penthouse 8747. 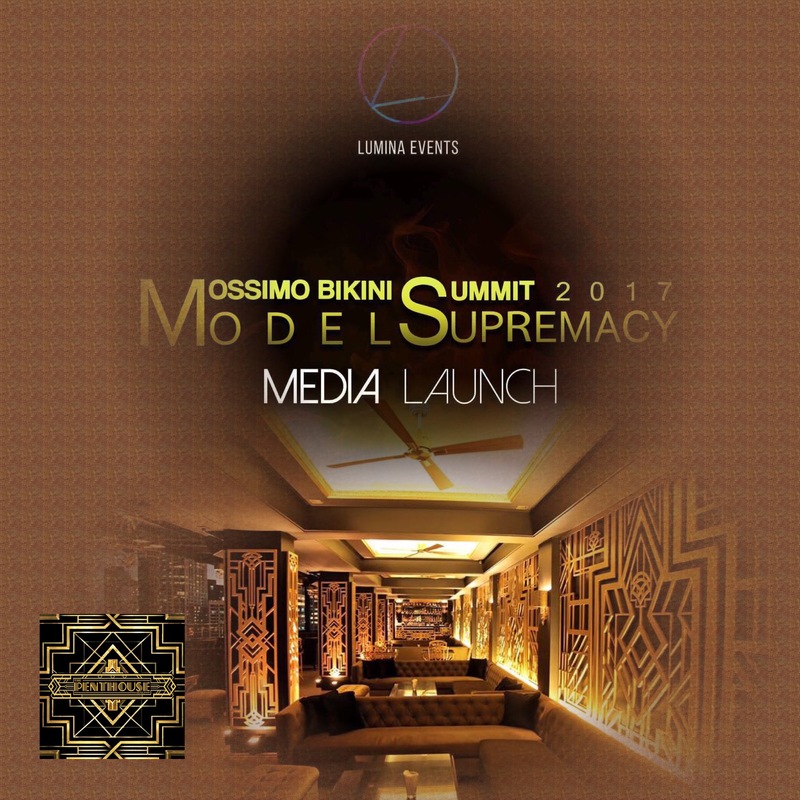 In the midst of our excitement for the Miss International 2016 Finals mid-afternoon later, I just want to make a big shoutout for today’s (Strictly-by-Invitation) Media Launch of Mossimo Bikini Summit 2017 Model Supremacy which will pave the way for the biggest model search in the country. I will post more details about the event soon. But if you have potential joiners in mind, encourage him or her to sign up. This will be big. Posted in: 1 Pageant Pages, 2 Shout-out-Looks. 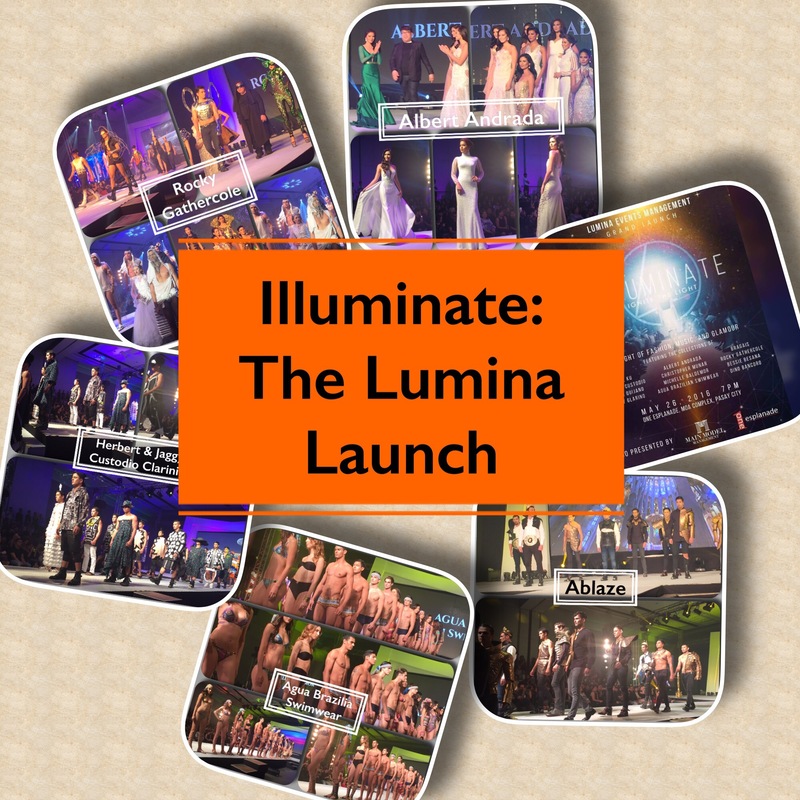 Tagged: Lumina Events Management, Model Supremacy, Mossimo Bikini Summit 2017, The Penthouse 8747. October 27 marks the return of a popular model search that has captured our attention for several years in the past decade. 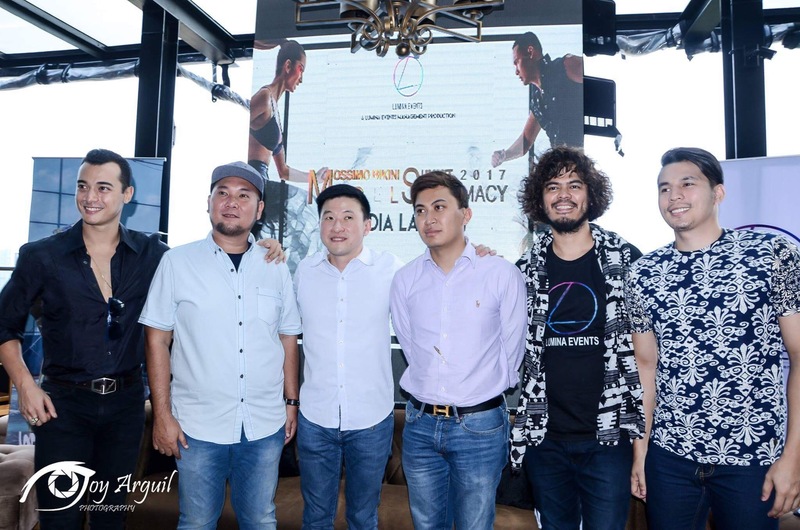 It will now evolve into a competition of bigger proportions, wider reach and tougher qualifications that will endeavor to find the most promising male and female models who best represent the faces and bodies with more than runway and posing skills to offer. This is Mossimo Bikini Summit 2017. 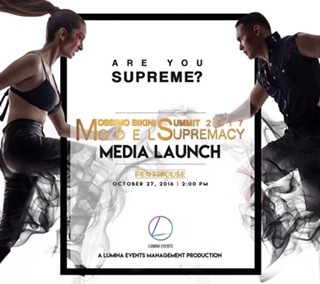 Carrying the tag phrase “Model Supremacy“, it will be re-introduced by Lumina Events on October 27 in an exclusive media launch at the Penthouse 8747 in Makati City that will gather select members of the press from fashion, entertainment and pageantry – along with previous winners and noted finalists of previous editions – to witness the exciting return. 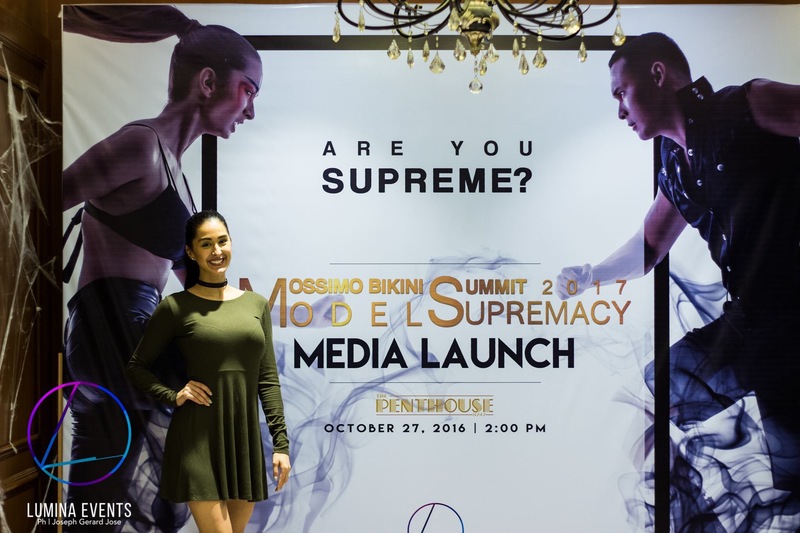 Mossimo Bikini Summit 2017 | Model Supremacy is scheduled to screen qualified male and female applicants in key cities of Luzon, Visayas and Mindanao starting next month leading to the Metro Manila auditions that will form the batch of official candidates for 2017. This will be big. And you won’t look at Mossimo Bikini Summit the same way again. 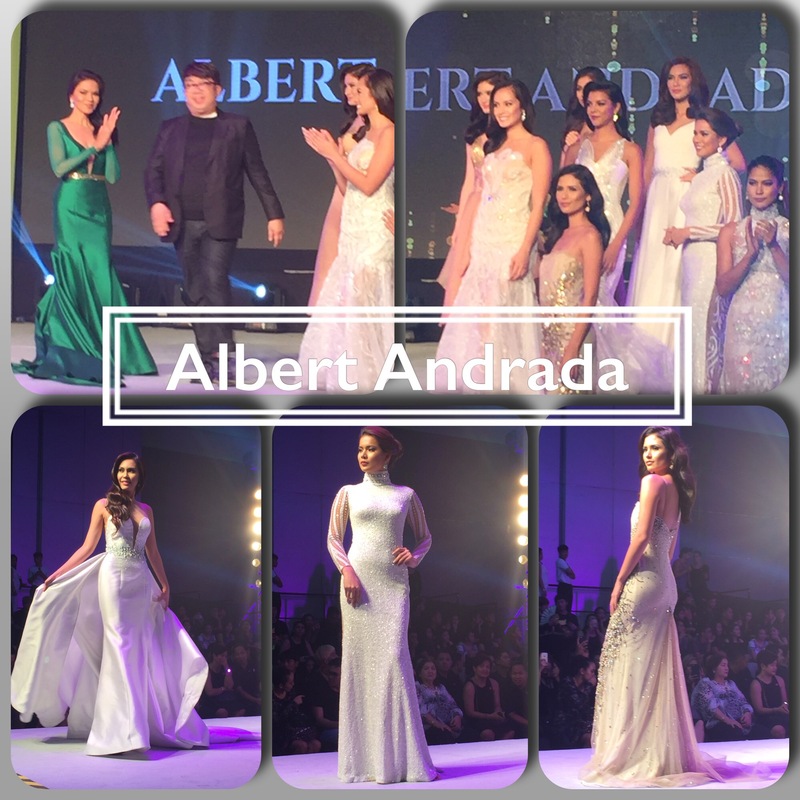 Model Supremacy at its finest, bar none. Posted in: 1 Pageant Pages, 2 Shout-out-Looks. 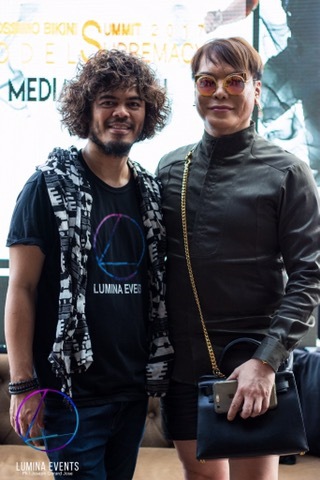 Tagged: Benj Bolivar, Janelle Olafson, Lumina Events Management, Mossimo Bikini Summit 2017. 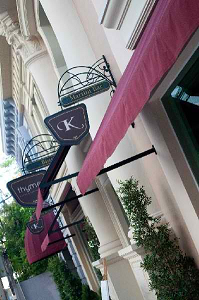 The model search will be making a big comeback! The teaser poster with Janelle Olafson and Benj Bolivar above will do for now. But one thing is clear. 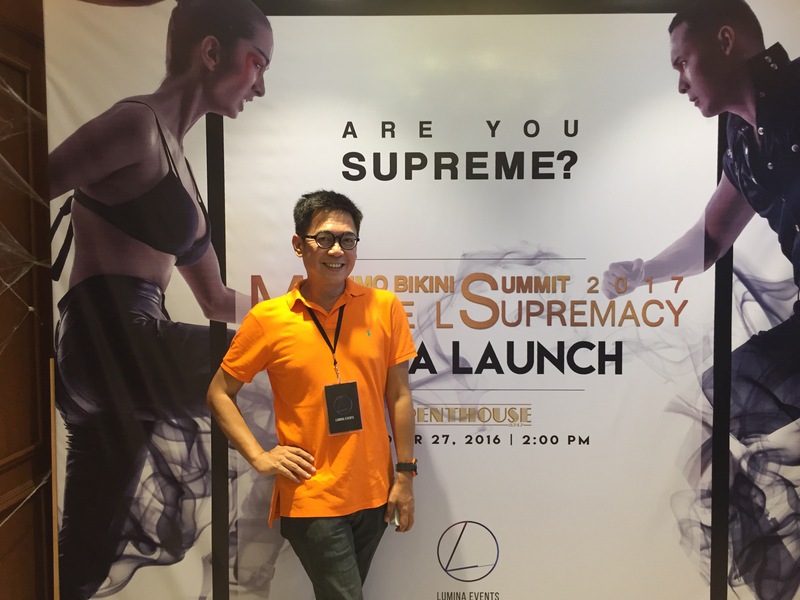 Model Supremacy will return with the formal launching of Mossimo Bikini Summit 2017 soon. It will be remembered that this used to be an annual search that spawned the modeling careers of many familiar personalities in the past. This year, it will start rising again with a bigger and more exciting comeback for 2017. In fact, as early as now, the TV telecast of the finals has already been set for April 8 over ABS-CBN. 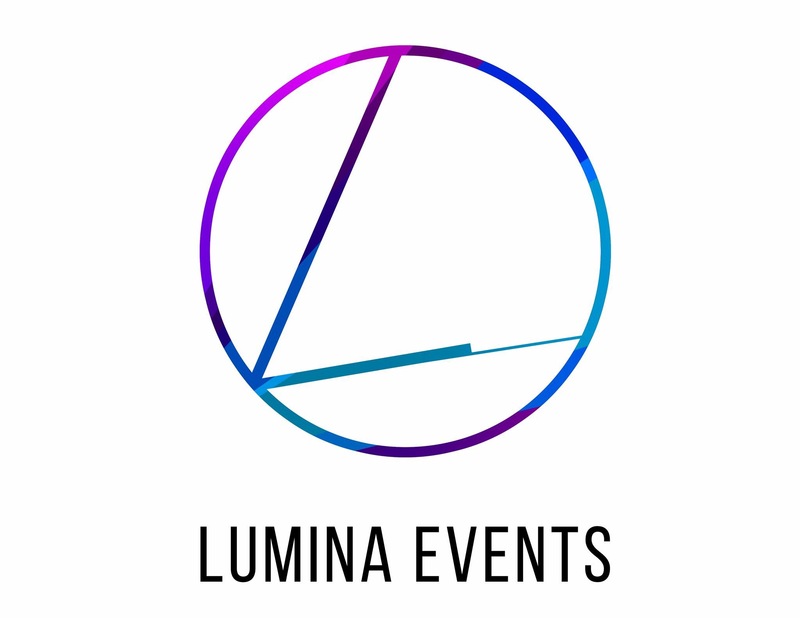 But that would be getting far ahead of the preparations that Lumina Events Management will go into to insure that this one will make more than just noise. 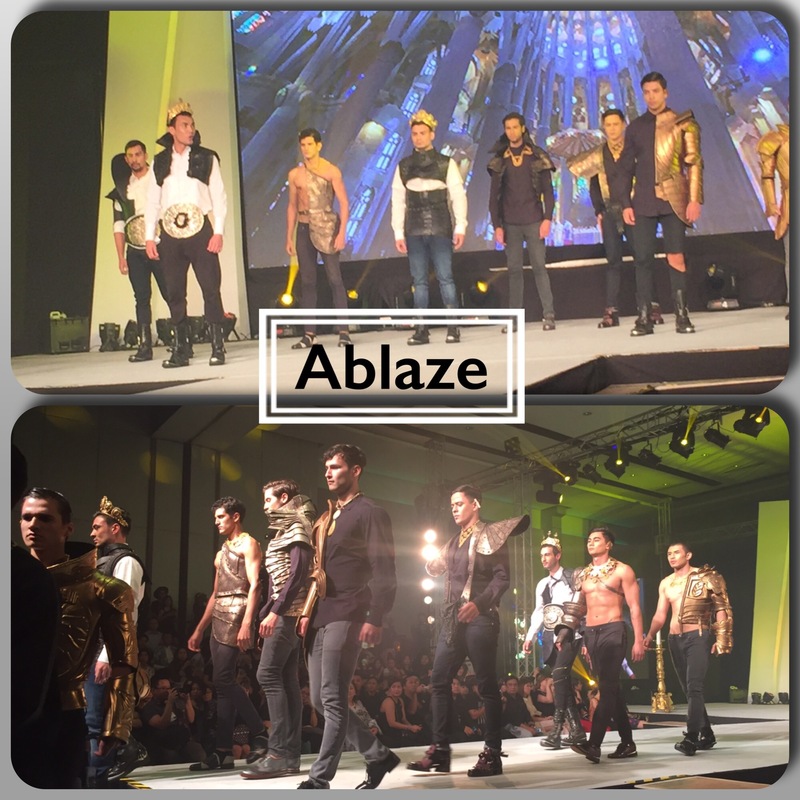 It aims to re-establish itself as the prime modeling competition in the country. And no stoned will be left unturned in doing so. 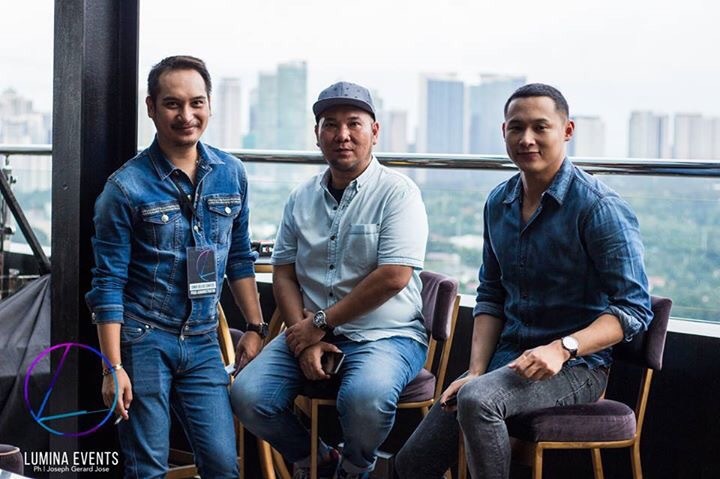 Regional pocket shows will be scheduled in key provinces (at least one each in Luzon, Visayas and Mindanao) which will make it a truly nationwide hunt for the best, brightest and most promising male & female models in the country today.